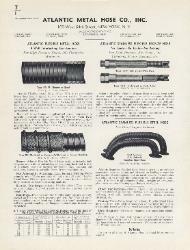 1939 ad for the Atlantic Metal Hose Co., Inc. It is 1 page. packed on the hose with asbestos and red lead." 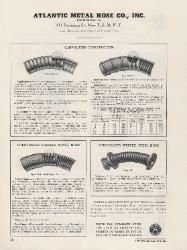 Atlantic Metal Hose Co., Inc.